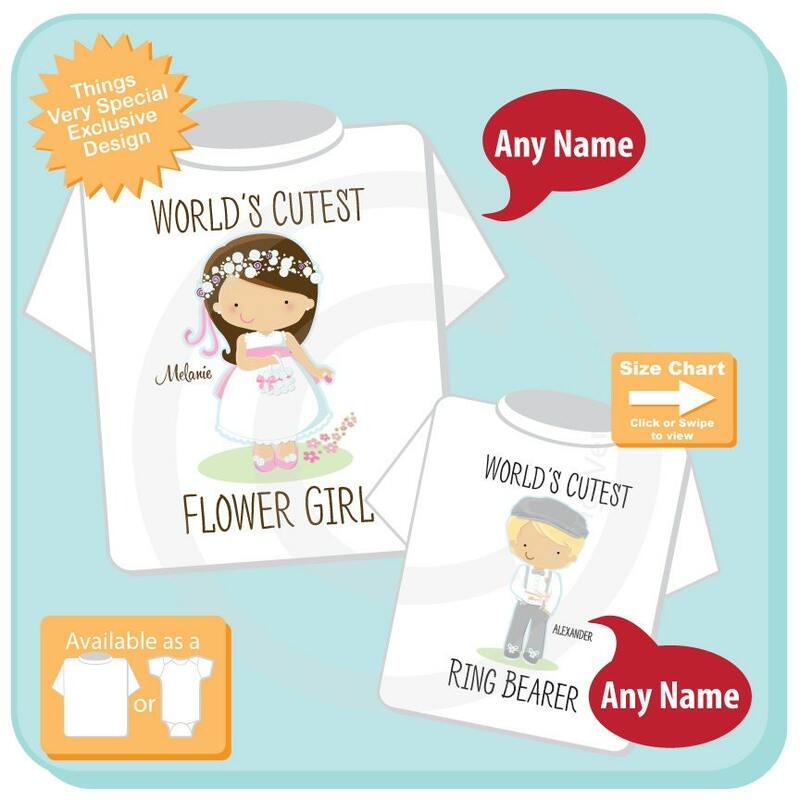 Super cute set of two shirts or Onesies are Personalized World's Cutest Flower Girl Tee Shirt and World's Cutest Ring Bearer Onesie or Tee Shirt. The flower girl is dropping flower petals, and the little ring bearer has on suspenders and a paper boy cap. Haircolor if you want something other than what is shown. Love them! Can't for the kiddies to wear their shirts at the reception. 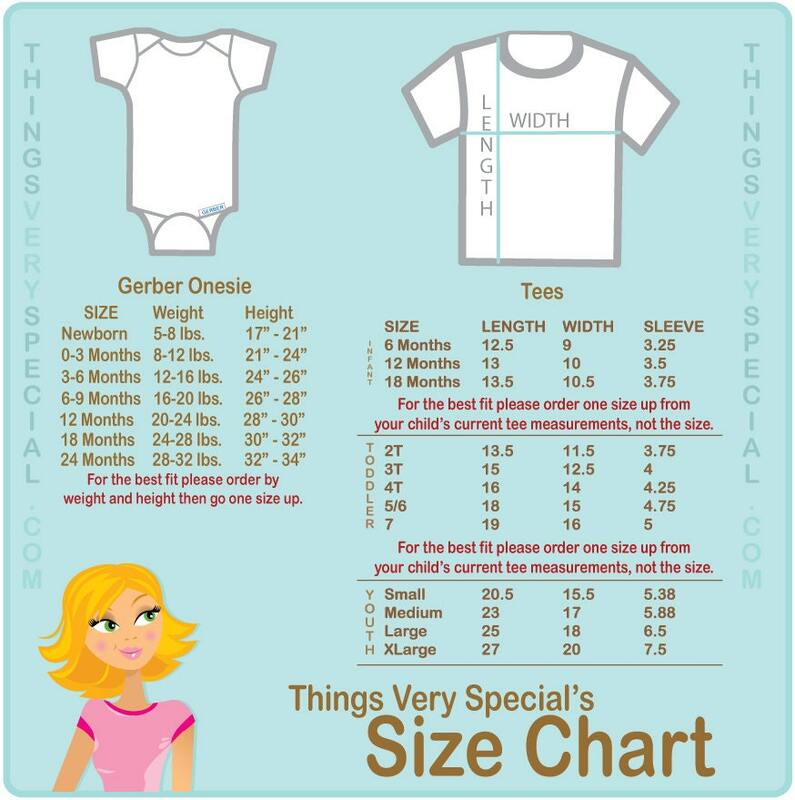 These are the cutest shirts! They arrived quickly too. I can't wait to see my flower girls and ring bearers wear these! The tahirts are so beautiful and add a personal touch. Items were delivered quickly.